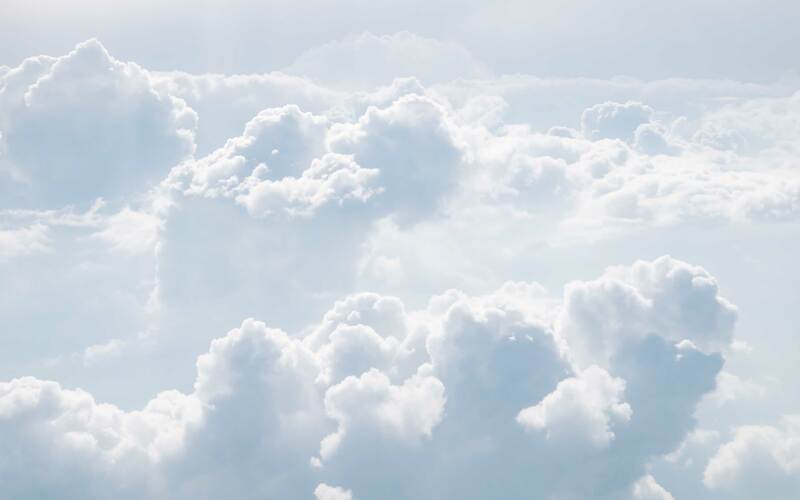 Cloud contact centers want to be included in Gartner’s coveted Magic Quadrant, a series of reports that 1) analyze and rate contact center vendors according to their completeness of vision and ability to execute, and 2) recognize them as either Leaders, Challengers, Visionaries, or Niche Players in the cloud contact center market. Vendors researched by Gartner and Software Advice are ranked based on a value score and a capability score, which are determined based on customer reviews and product performance details. In 2017, Bright Pattern was recognized by Gartner and Software Advice as a Leader in the contact center industry. 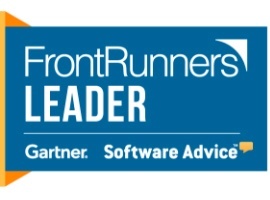 What makes Bright Pattern a Leader on the Gartner cloud contact center map? 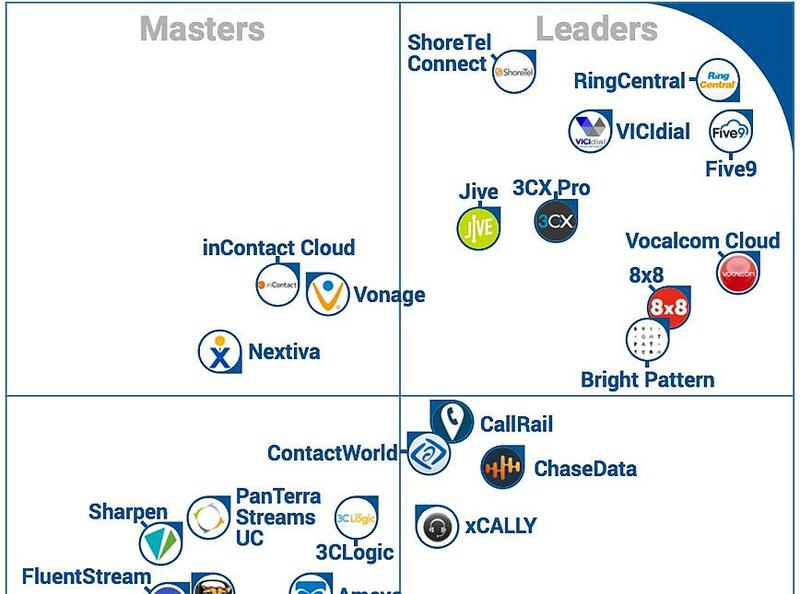 Leaders such as Bright Pattern have high composite scores for “completeness of vision” and “ability to execute.” Our feature set, the number of customers currently using our cloud contact center software, numerous 5-star customer ratings, and a 96.67% customer satisfaction rating propel us to the top. We understand market needs and have the innovative foresight needed to drive the acceptance of new technologies, as with our version 5.0 release at Call Center Week 2017. Our articulated plans and strategies, such as our ongoing development of our integration partner ecosystem, are tailored to customers and prospective clients. Bright Pattern boasts consistent financial performance, broad platform support, and presence in five major geographical regions, including further global expansion into the Asia-Pacific market in 2017. Bright Pattern's omnichannel contact center software helps simplify omnichannel customer service for customers, agents, and contact center managers. Our cloud contact center solutions provide effective multichannel communications, CRM integrations, cloud APIs, and tools for quality management. Don’t take our word for it! Read what our customers have to say! 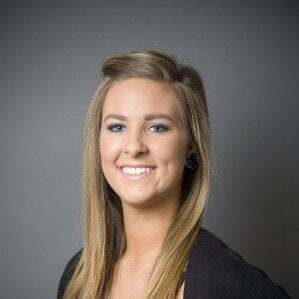 As the Marketing Manager at Bright Pattern, my main goal is to increase awareness on the growing benefits of cloud-based technologies in the contact center industry.